International removals quotes in seconds! Homesgofast.com have been helping people buy, find, sell international property since 2002. One of the essential services we offer is to provide the best moving overseas quotes for moving abroad. Our service can provide a free instant estimate of the cost of an international move, anywhere in the world. You can then go on to request quotes from removals firms on our panel. 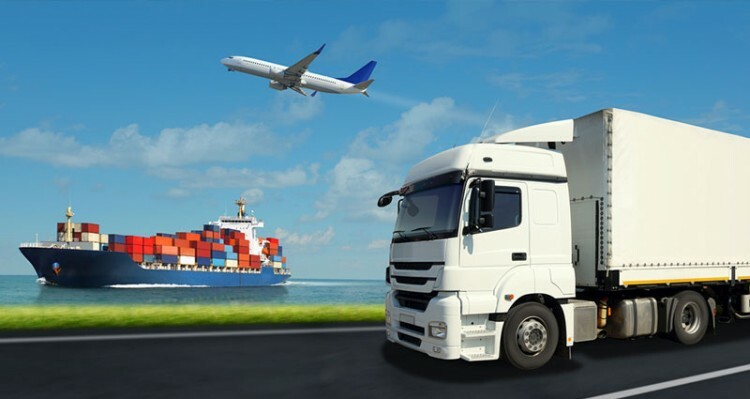 The international shipping companies on our panel are all checked and strictly regulated to give you confidence for your overseas move. Our service is free, no obligation and only one simple form away. All international movers registered on Homesgofast.com are experts in overseas removals and are best placed to advise you on volumetric costs according to each different international destination. We all know that moving to the other side of the world isn’t going to be cheap. When moving internationally costs are calculated based on the volume of personal possessions you have, so to correctly assess the volume ensure that you complete our quotation form as accurately as possible, taking time to look at what you’ll be taking from each room including the attic, the shed and the garage. International removals destinations are divided into zones, with international movers working on a price per cubic foot or metre. In general, the greater the volume of goods, the lower the price per cubic foot or metre is. Compare International Movers And Receive Free Quotes. When relocating abroad, you may be in temporary accommodation, to begin with, and so will need to divide your things into those that you’ll want from the start, and those, such as furniture, that you will only need once you are settled. If transporting by land, the packing issues are similar to what they would be for a domestic move: your possessions will go in one or more trucks and be driven to your new home. This might take several days, depending on the destination, meaning that you will have to manage with just your basic belongings for longer than with a domestic move.